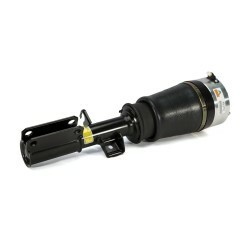 As the UK Distributor for Arnott we are pleased to offer Arnott’s new, not remanufactured, aftermarket rear strut assembly for the 2007-2013 Mercedes Benz® S-Class (W221) and CL-Class (W216) Sedan with AIRMATIC and with & without 4MATIC. 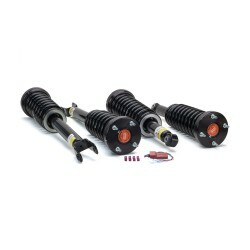 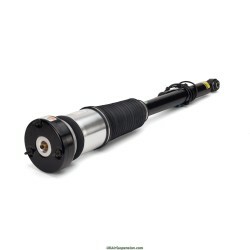 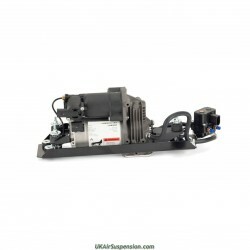 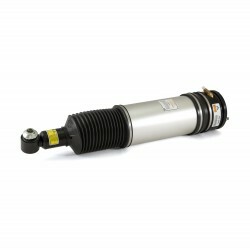 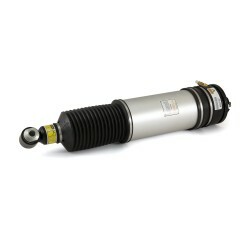 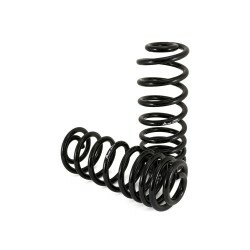 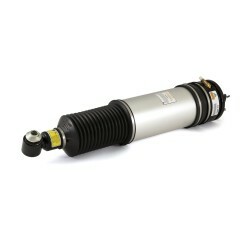 This replacement strut, designed and assembled in the USA, features a new custom-valved shock absorber assembled with a durable new Continental ContiTech rubber air spring bladder and no lower isolator seal which is subject to failure on the O.E. 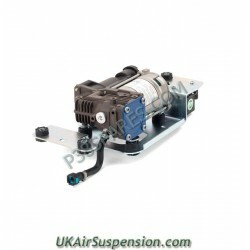 The strut is partly protected by an aluminium can and dust baffle to keep out debris and is assembled with heavy-duty crimping rings, seals, O-Rings and bumpstop. 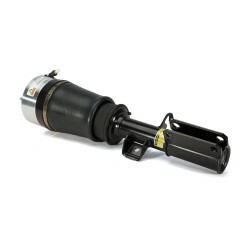 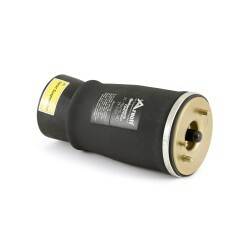 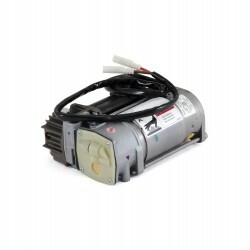 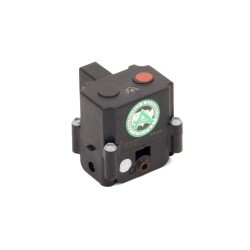 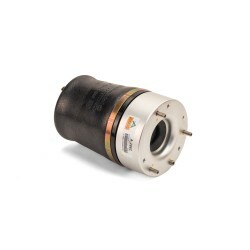 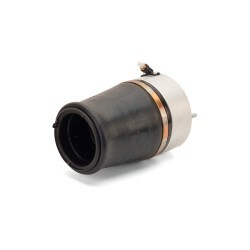 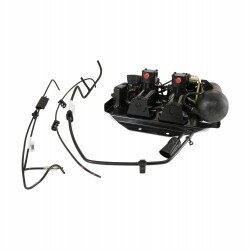 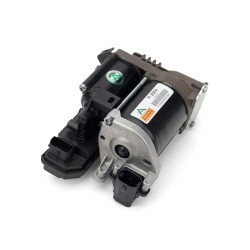 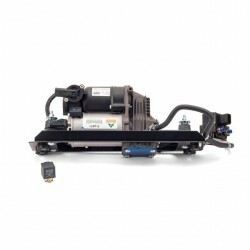 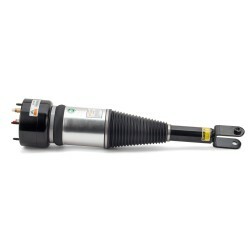 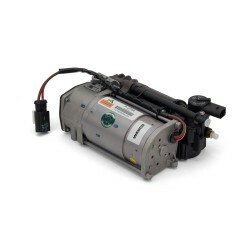 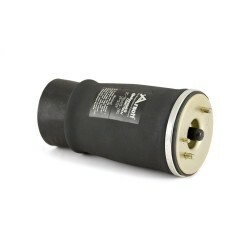 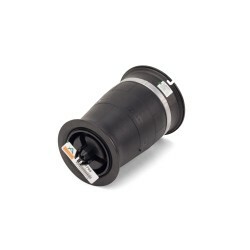 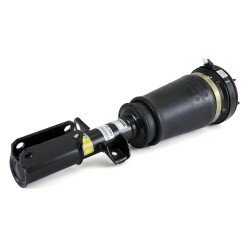 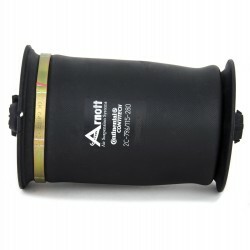 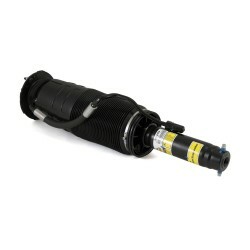 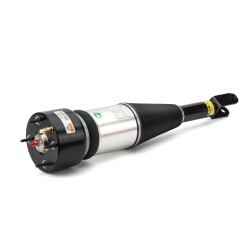 This fully assembled air strut plugs directly into the vehicle's electronic connector and eliminates fault codes.